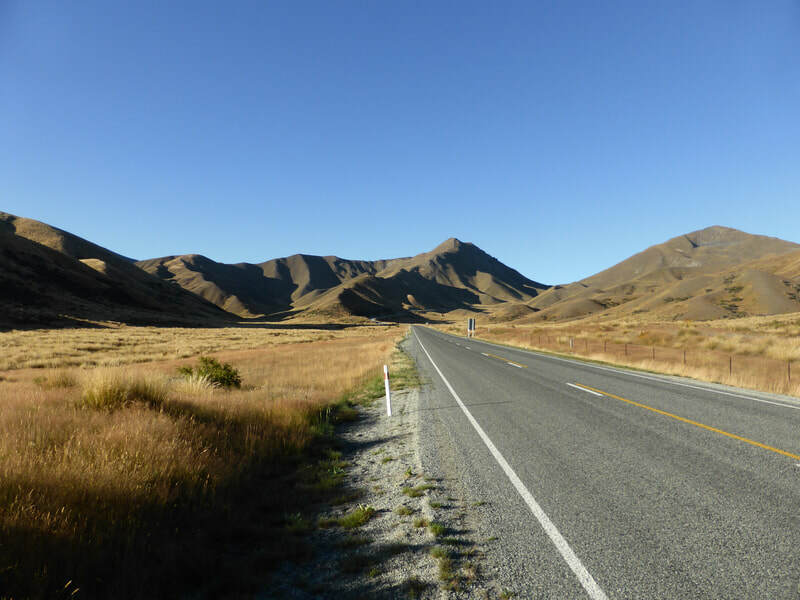 Join us on this absolutely amazing Motorcycle tour of New Zealand. Exploring both the North and South Islands over 23 spectacular days of motorcycling 3400 miles. Staying in great accommodation in amazing locations every night. 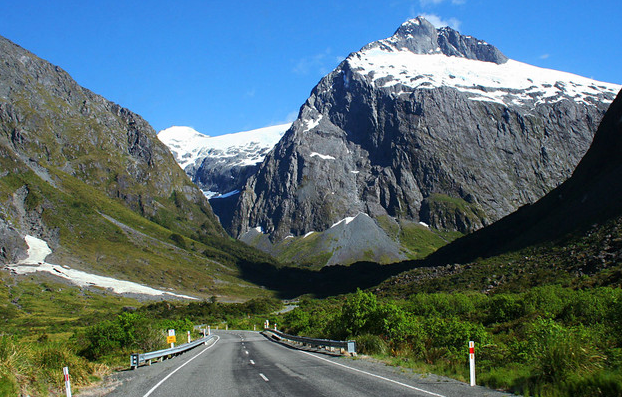 the Southern Alps, rain forests, Mount Cook, pristine coastlines, spectacular Milford Sound, Tongariro National Park, the beautiful Bay of Islands. These are just to name a few of the fantastic places we will take you on this tour. Your tour starts in Christchurch and will finish in Christchurch. 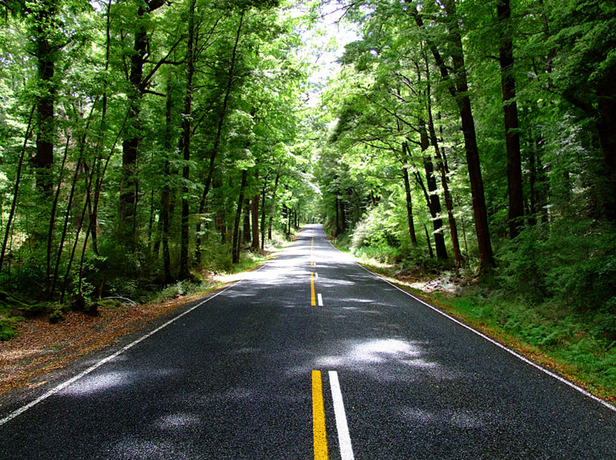 You'll be riding at your own pace around 3-5 hours most days with plenty of time to see and do things. This Kiwi 23 Day/24 Night Tour of NZ will blow your socks off! !